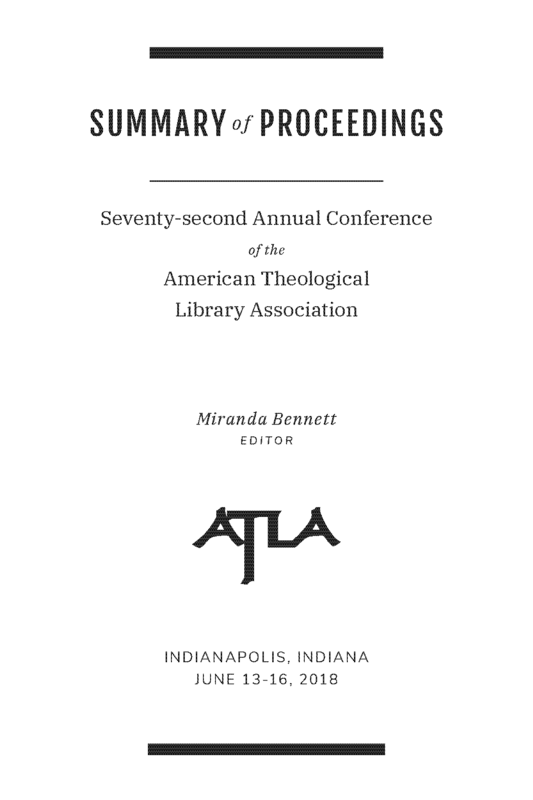 This paper is a summary with some added thoughts of the closing plenary address at the American Theological Library Association meeting in Indianapolis, Indiana on June 16, 2018. The talk explores issues of productivity in the library context and how libraries need to explore, discover, and invent in order to remain vital. It also considers what has changed, most notably the unrelenting pace of increases in the capacity of computer technology as expressed in Moore’s Law. It considers the fundamental shift libraries need to make from an outside-in to an inside-out approach and how this requires investing in open content and infrastructure. Finally, a challenge was issued to the group to create the open scholarly commons for theology and religion.